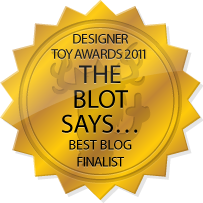 It’s Pac-Man here at The Blot Says today as we spotlight some of our favorite Pac-Man inspired pop culture t-shirts. 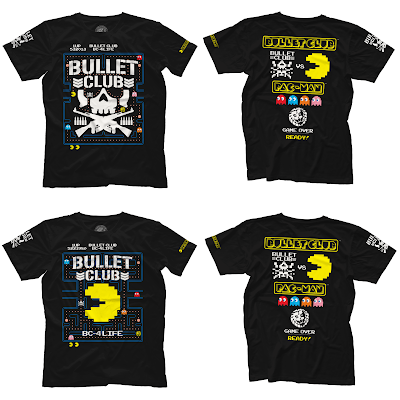 To kick things off, check out this fantastic, officially licensed Bullet Club vs Pac-Man T-Shirt Colleciton by New Japan Pro Wrestling and Namco. 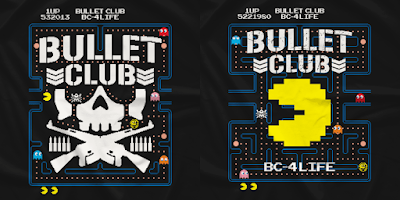 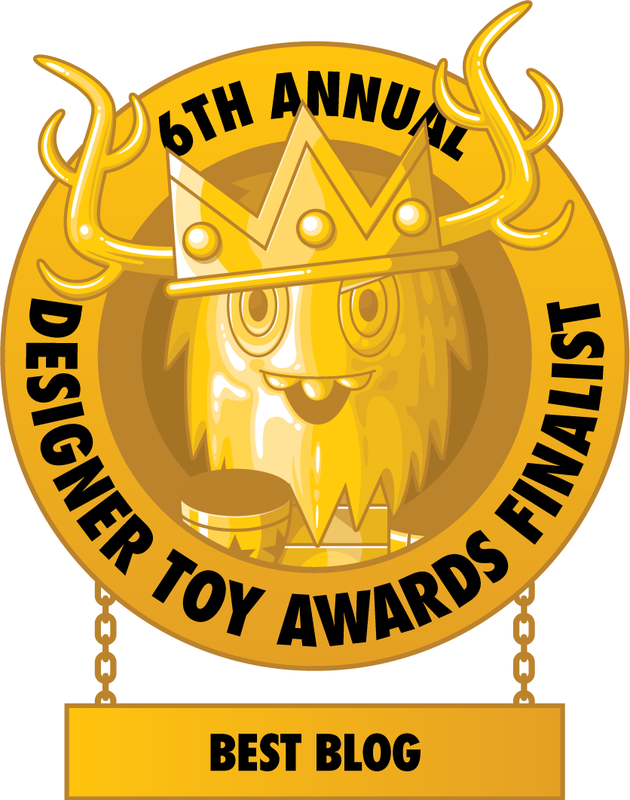 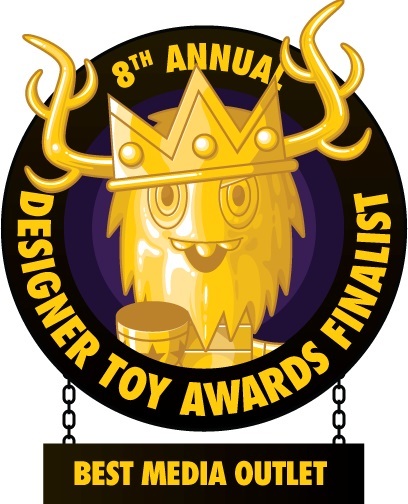 There are two awesome designs in this collection, both of which transform the classic Bullet Club logo into a stage of Pac-man. 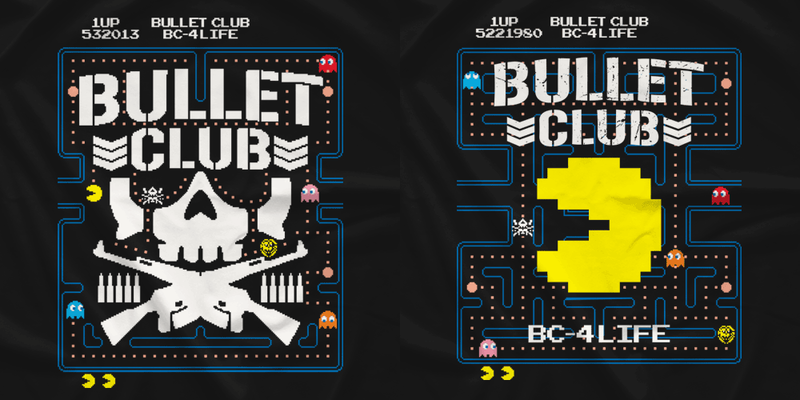 Which one do you like best, the “Bullet Club vs Pac-Man” tee featuring the BC skull logo or the “Pac-Man vs Bullet Club” tee featuring a giant Pac-Man in the middle? 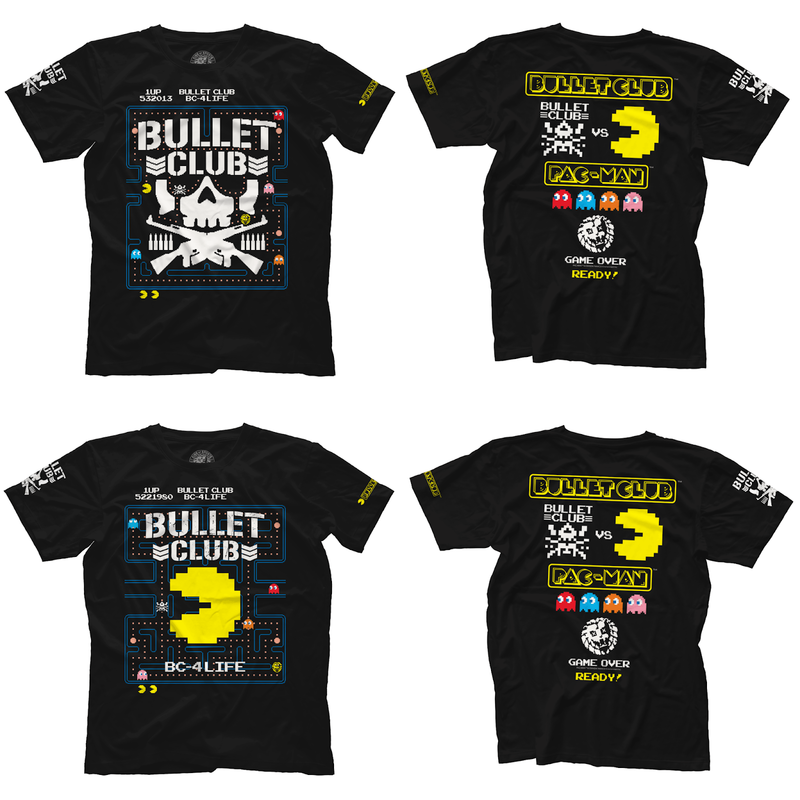 Both Bullet Club vs Pac-Man t-shirts seen here feature graphics on the front and back and are printed on black soft style unisex t-shirts. 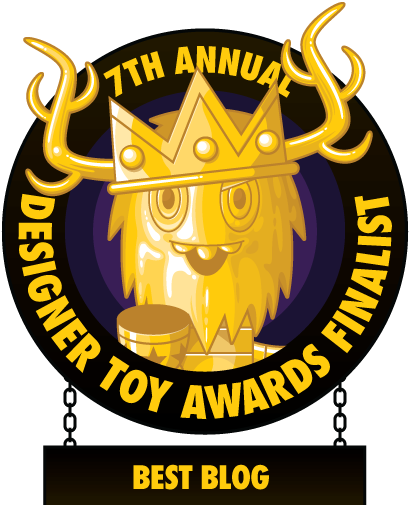 Fans can purchase both designs now at the Pro Wrestling Tees online store, in sizes S-5XL, starting at $39.99.